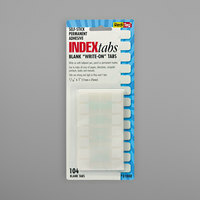 If you want the flexibility of writing a custom label without having to use a printer, these write-on dividers are a great option. 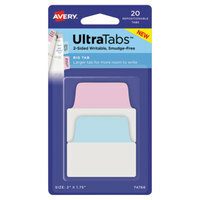 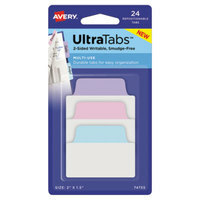 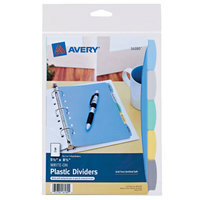 The simple design of these divider tabs makes them easy to use because there are no separate pieces to put together. 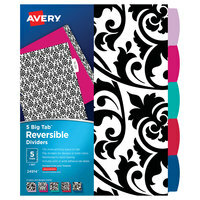 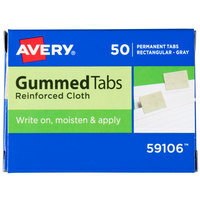 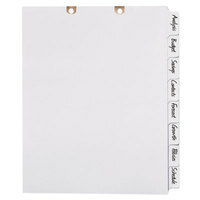 So if you find it easier to label your tab dividers by hand, write-on dividers are the right style for you. 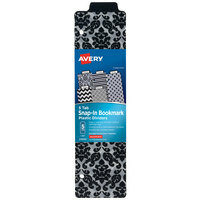 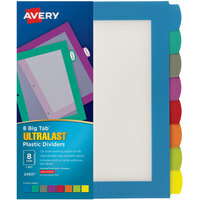 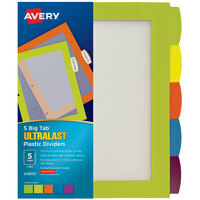 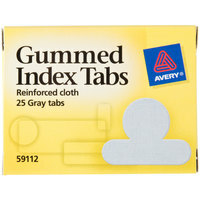 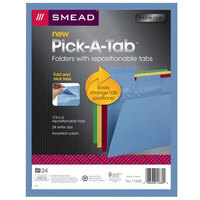 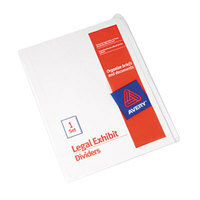 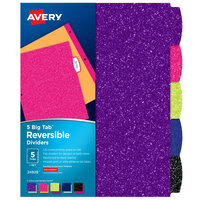 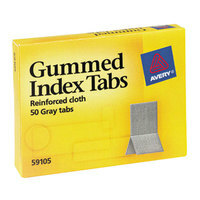 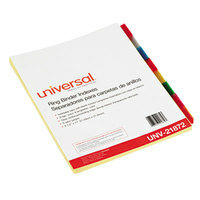 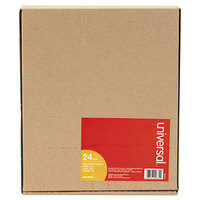 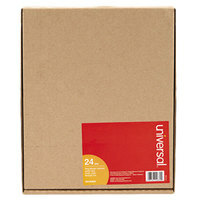 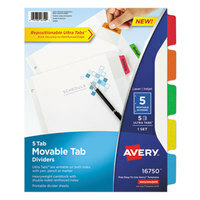 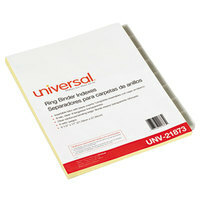 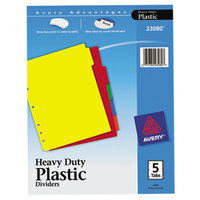 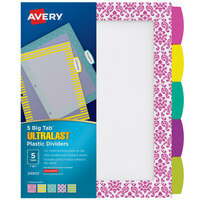 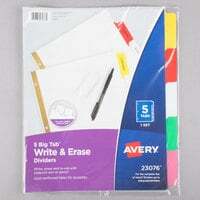 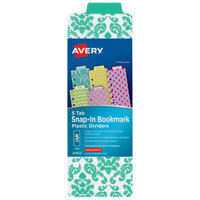 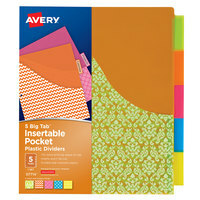 Also make sure to check out other great items from 3M, Avery, Oxford, Redi-Tag, Smead and Universal. 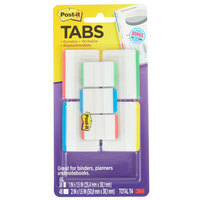 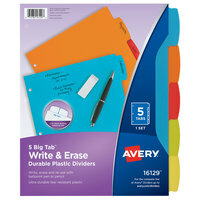 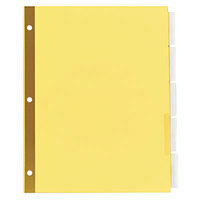 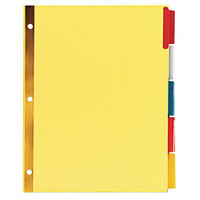 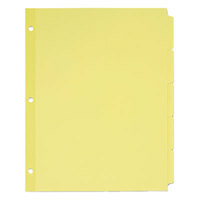 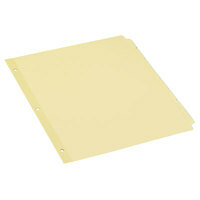 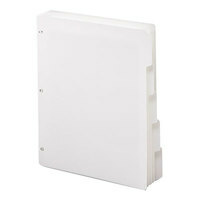 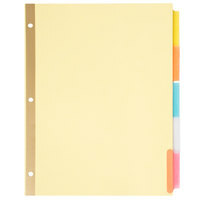 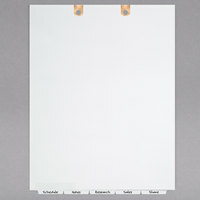 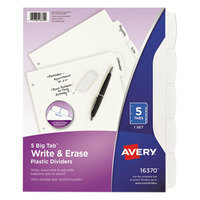 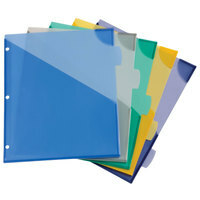 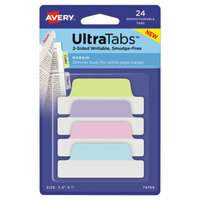 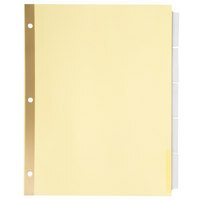 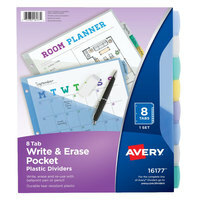 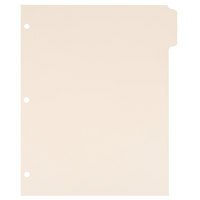 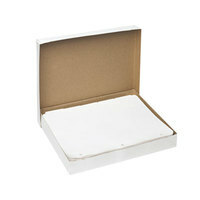 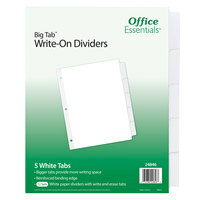 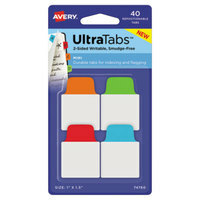 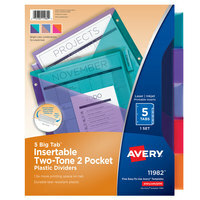 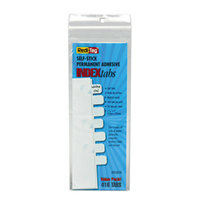 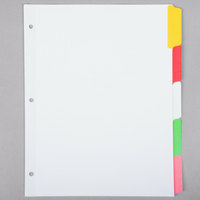 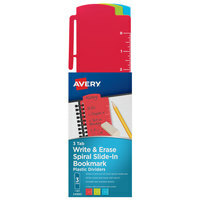 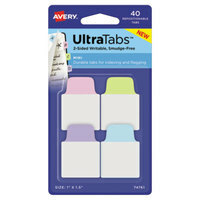 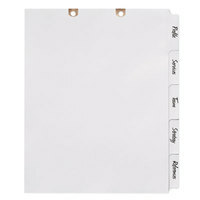 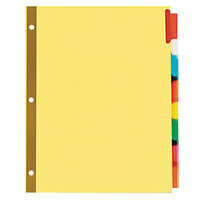 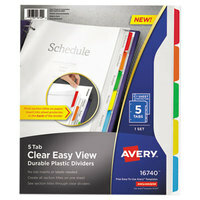 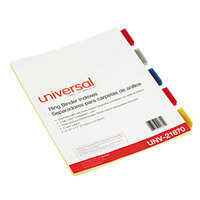 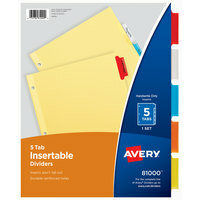 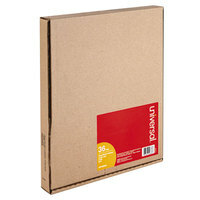 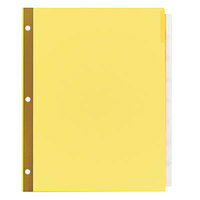 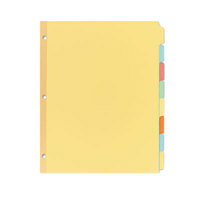 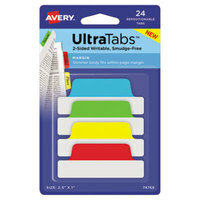 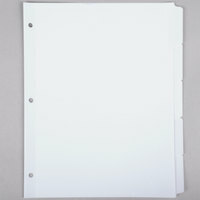 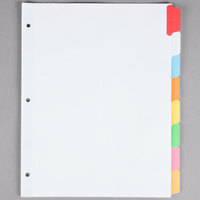 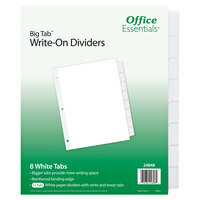 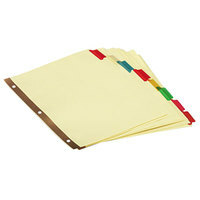 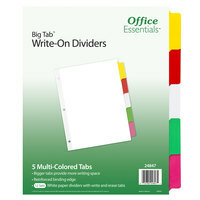 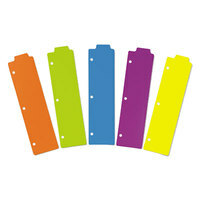 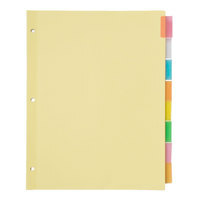 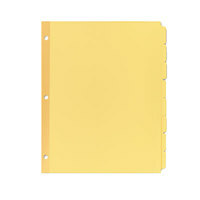 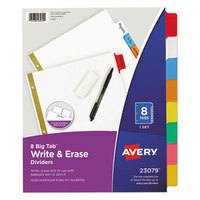 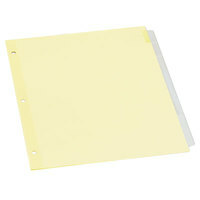 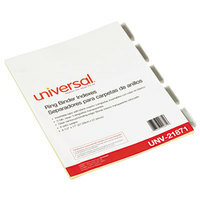 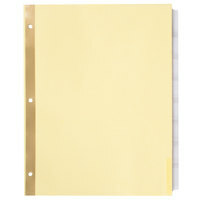 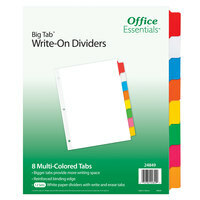 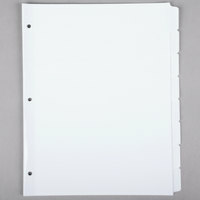 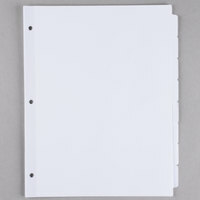 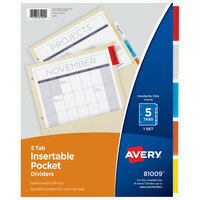 Use write-on tab dividers to quickly and easily identify the sections of your 3-ring binder. 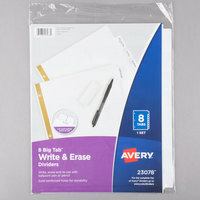 Because no printer is needed, these products are a simple solution for your disorganized documents. 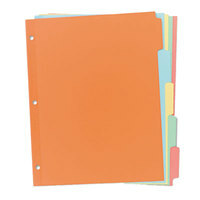 Simply think of how you want to group your documents, use a marker or pen to label each tab, and you’ll be all set to sort and store your papers. 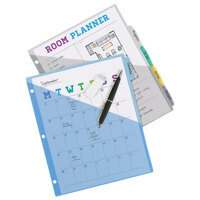 To find related products, check out our pens, markers, and printable marketing materials. 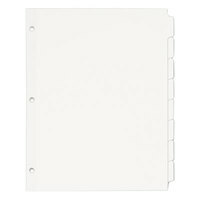 If you're wondering where to buy write-on dividers, we have a large selection of write-on dividers for sale at the lowest prices.